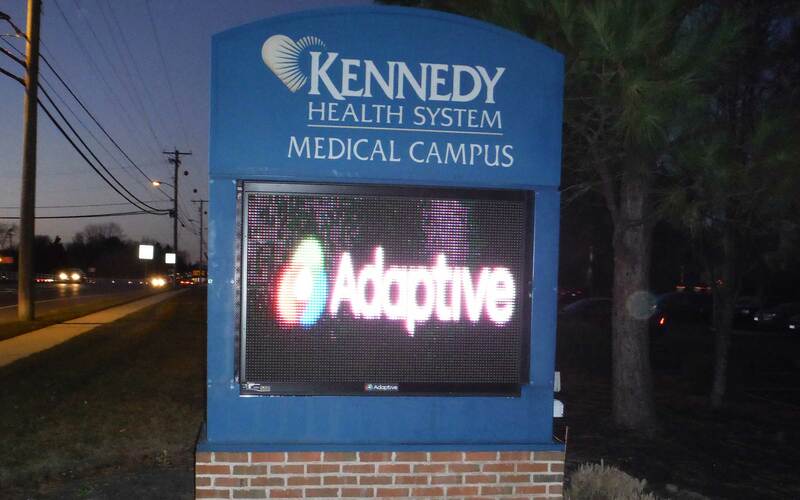 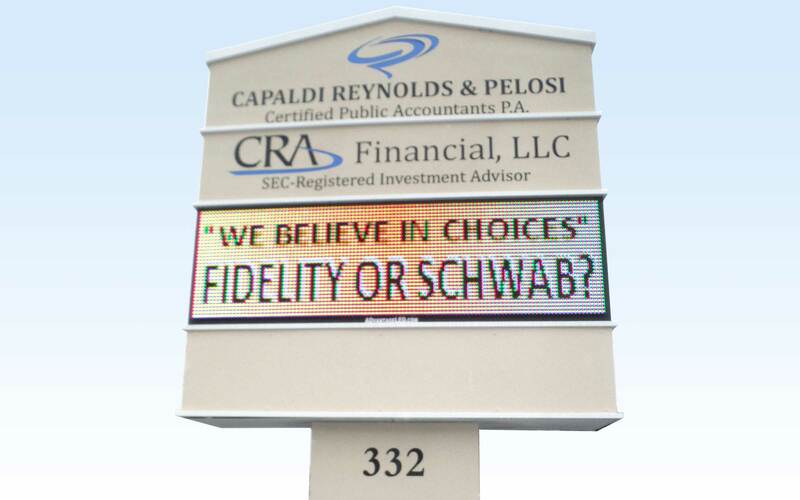 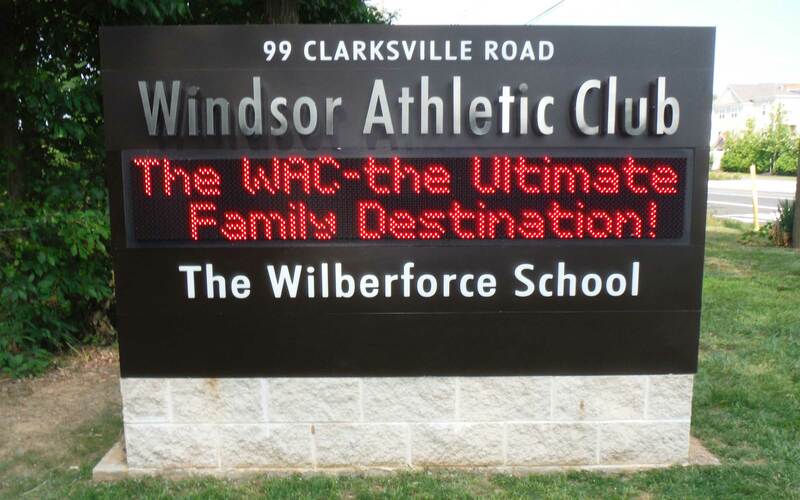 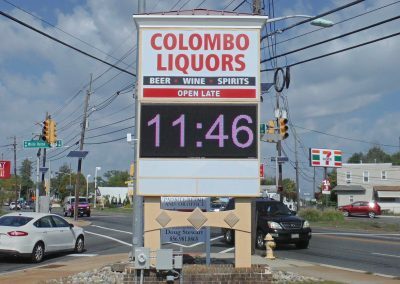 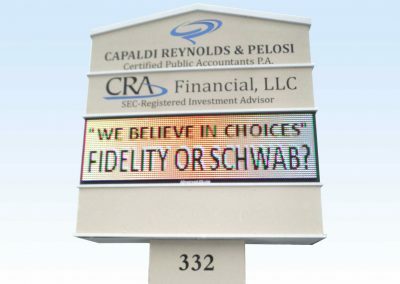 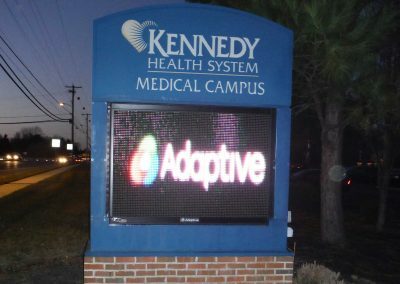 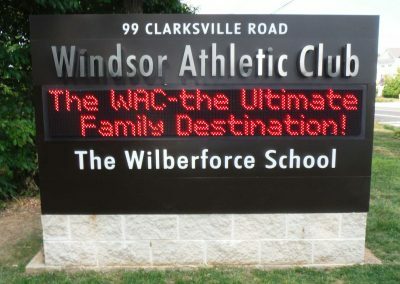 Replace your manual changing copy board with an LED sign that provides a flexible solution for dynamic advertising or community information. 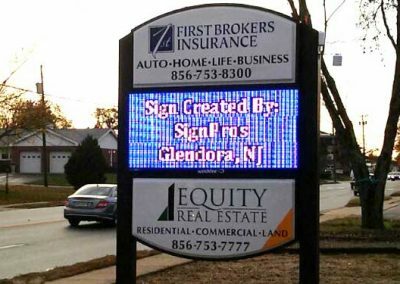 Advertising is key to increasing foot traffic for your location and boosting sales, and many businesses are struggling to get results from traditional advertising media like newspaper, radio and television. 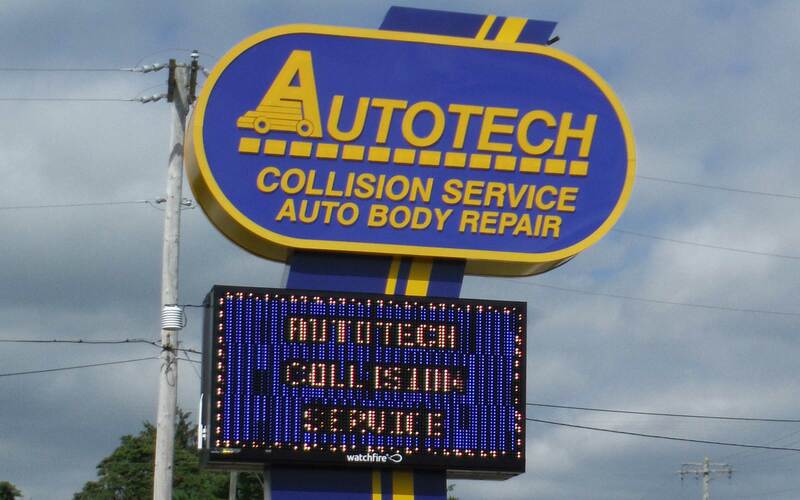 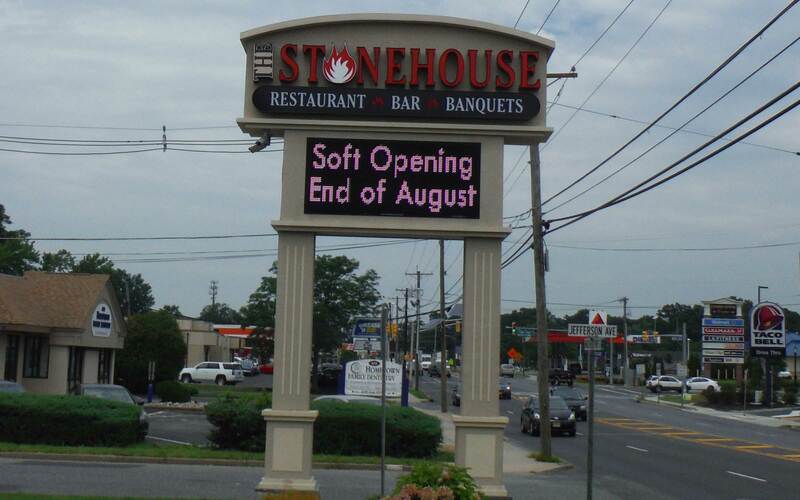 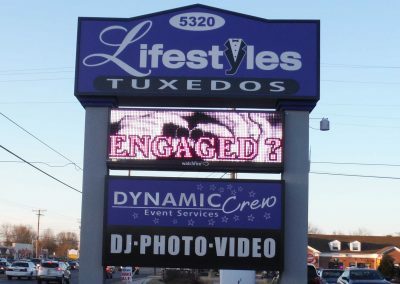 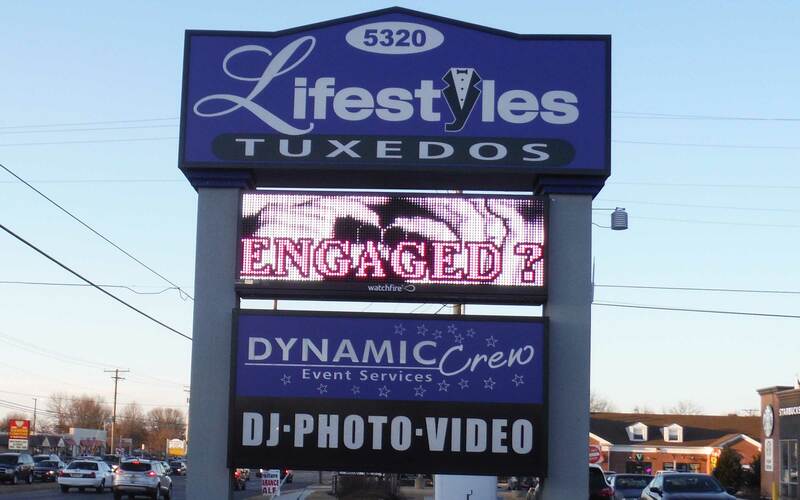 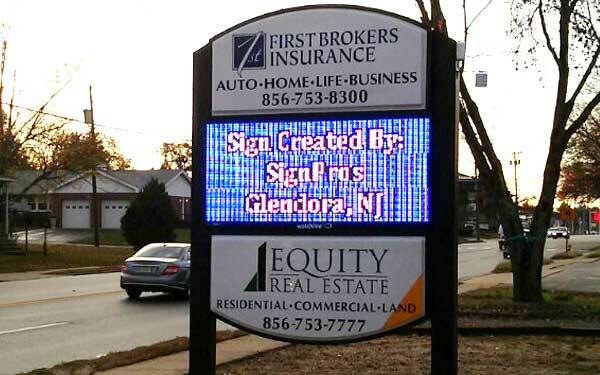 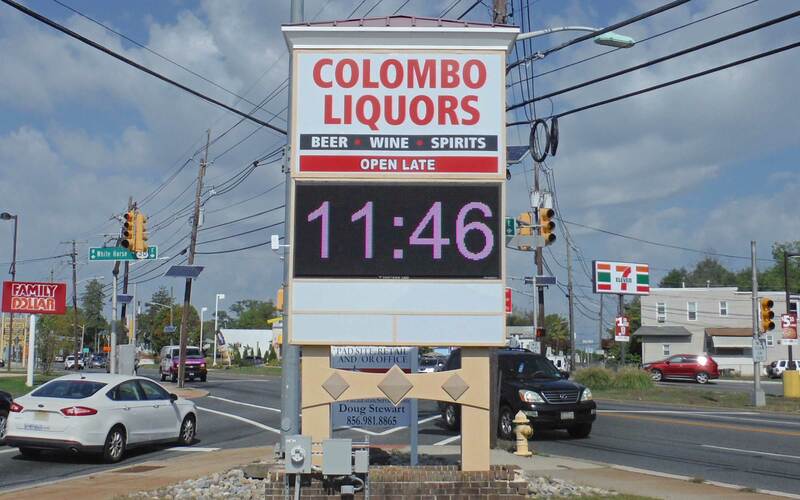 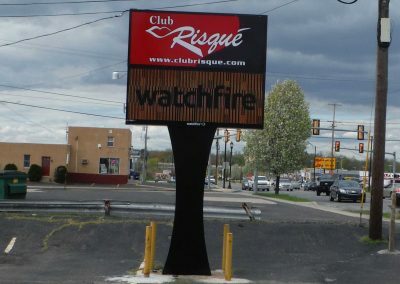 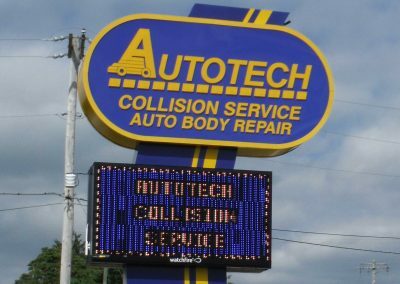 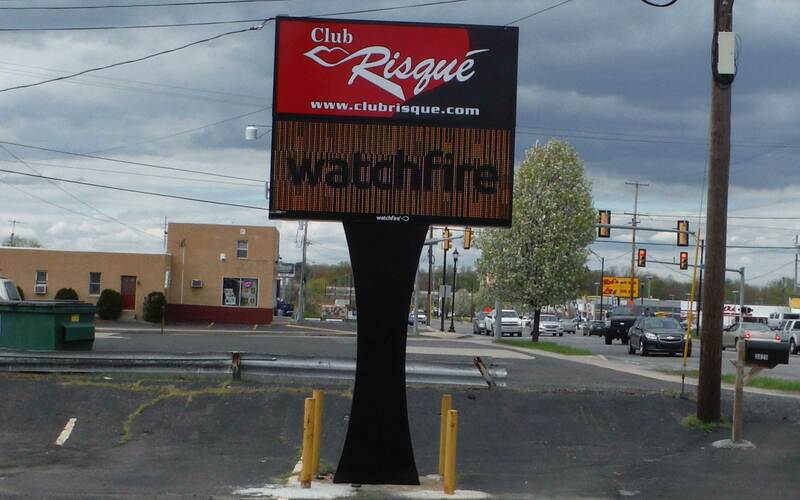 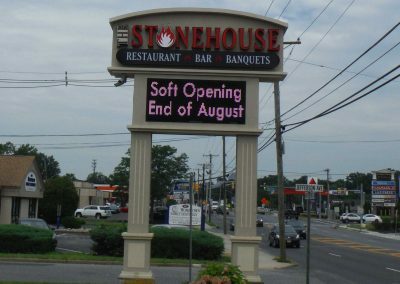 An LED sign offers the most cost-effective advertising tool for delivering vibrant, eye-catching messages to your customers.